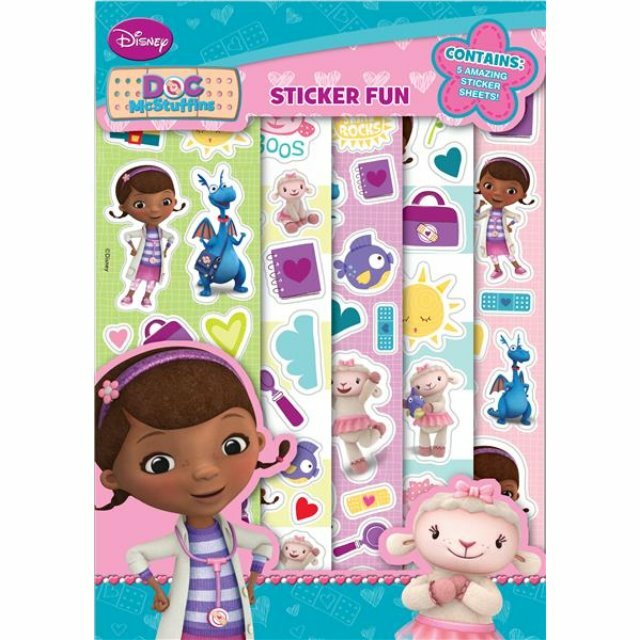 The kids will have a great time with these Doc McStuffins sticker sheets. They can create great Doc McStuffins scenes or use them to decorate their books! Comes with 5 amazing sticker sheets!